Imagine that you are going to buy a car and at the car dealership you indicate to the sales person that you need a car for 5 people. That can give him an idea of your needs for a family car, wide and safe. To make sure that he offers to you the vehicle you are really looking for, the salesman will ask you for more information. Should it be diesel or gasoline? Three or five doors? For road or also for the countryside? Manual or automatic one? Does the size of the trunk matter? What colour would you prefer? All these data are important, after all, you do not buy a car every day. Well, the same thing happens with a flowmeter. 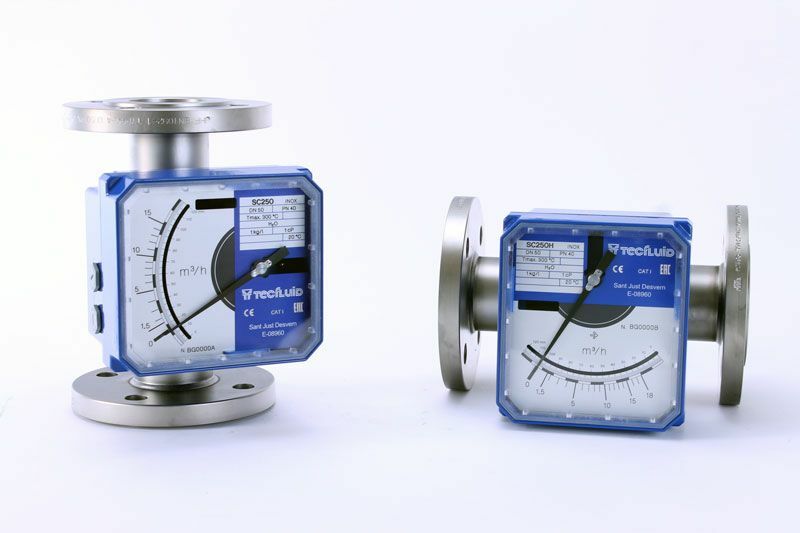 As a manufacturer and supplier of flowmeters it is common that we meet customers who ask us for “a flowmeter of 2” “, “a digital flowmeter”, a “flowmeter for acid” … having to ask them some more technical data to be able to determine which equipment fits better the application for which it is needed. And which are the necessary technical data to select a flowmeter? What is and how does a variable area flowmeter work? 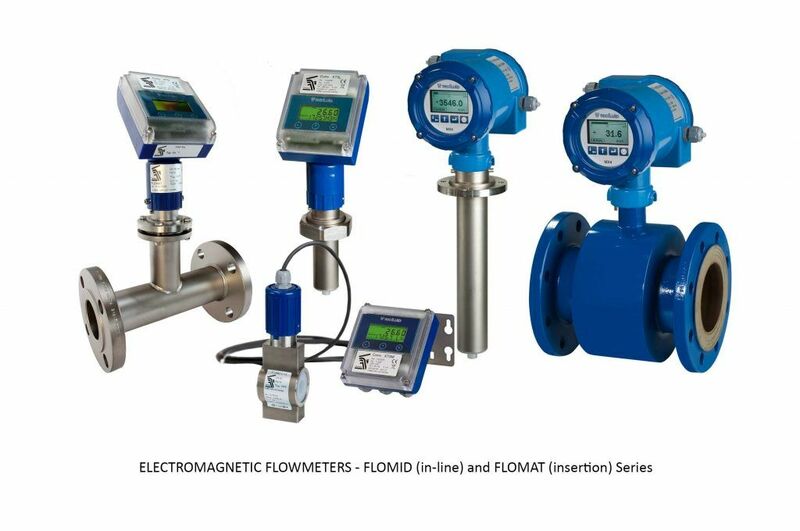 In other flowmeters, you will need to know the conductivity of the fluid as in the Flomid and Flomat Series electromagnetic flowmeters, in-line or insertion. 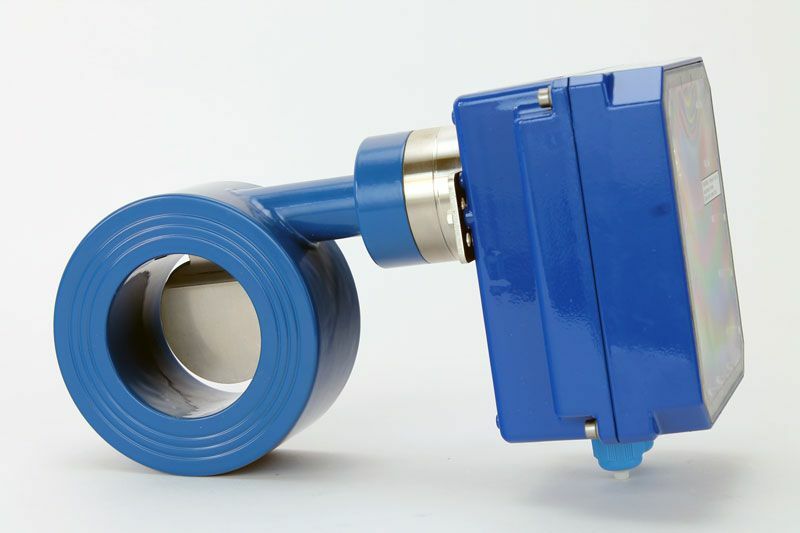 So you know, if you want your flowmeter to work optimally, find out all this information to be able to provide it to your supplier when you ask for a quotation. If you have doubts and need help, call us at +34 93 3724511 and our technical engineers will inform you.